When I think of summer, I immediately think of four things: swimming pools, boys in short shorts, fireworks and of course– backyard barbecues! Barbecue season is quickly approaching and it just wouldn’t be summer without slow-roasted meats topped with your favorite BBQ sauce. When I first started my low-carb, Paleo journey, I thought that BBQ sauce would automatically be a thing in the past. Little did I know, when you make it yourself and control your own ingredients, you can still enjoy that tangy and rich flavor that accents any smoked meat. 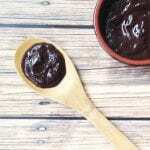 My recipe for paleo BBQ sauce is a hit for any occasion, whether it is a backyard barbecue or a weekday dinner! If you are following a super low-carbohydrate diet such as keto, you can substitute the honey and maple syrup with stevia and/or erythritol. 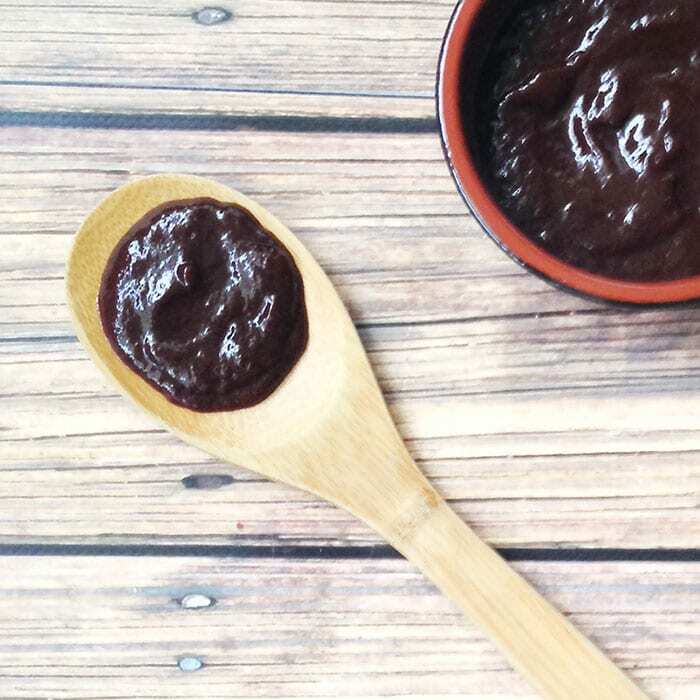 My favorite way to eat this paleo BBQ sauce is on a brisket that has been smoking all day. If this sauce lasts long enough to have some leftover, store in the refrigerator for up to a week. We like to store it in a squeeze so that it is easy to grab and use all week long! Whisk all ingredients together in a saucepan over medium heat. Bring mixture to a boil and reduce heat to low. Consistency will depend on how long it is simmered. 45 minutes to 1 hour seems to be the sweet spot. Cool and store in an airtight container and refrigerate for up to a week. What’s your favorite summertime food? Comment below!